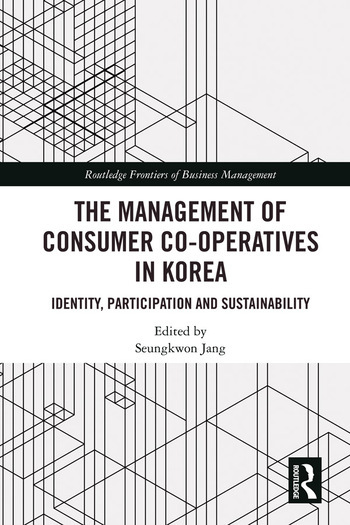 This book explores and analyzes cooperative management and provides insight into how Korea’s consumer cooperatives have evolved and been managed. It focuses on Korea’s consumer cooperative management practices and examines their growth and performance. This book is an invaluable resource for those interested to learn more about the successes and failures of consumer cooperatives. Seungkwon Jang is Chair of Department of Management of Cooperatives at the Graduate School of Sungkonghoe University, Korea since 2010. He is the author of books and research articles on cooperative management and organization theory. His other research interests include Fair Trade value chain management and social economy organizations including social cooperatives.